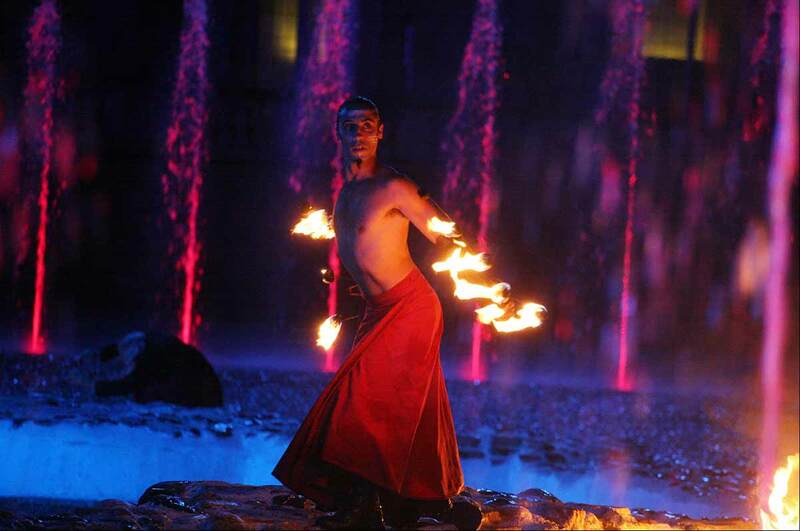 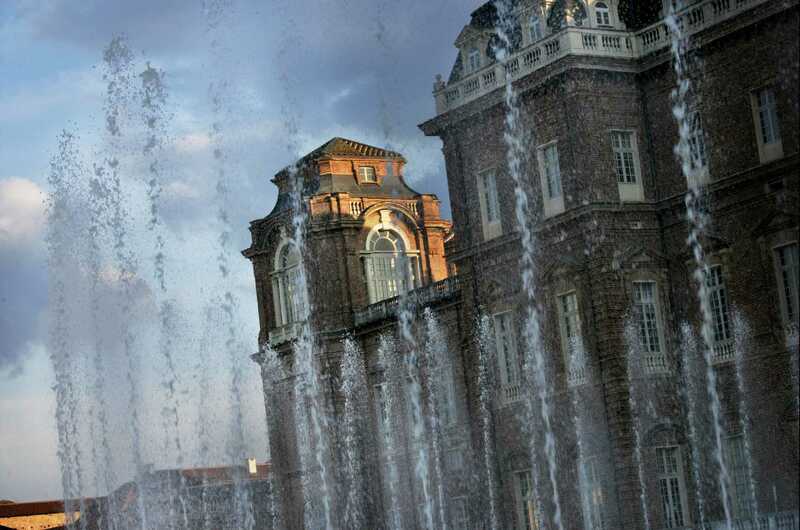 The “water theater” designed and developed by Watercube for the Savoy Royal Palace in Venaria Reale is one of the most significant milestones in the history of the company. 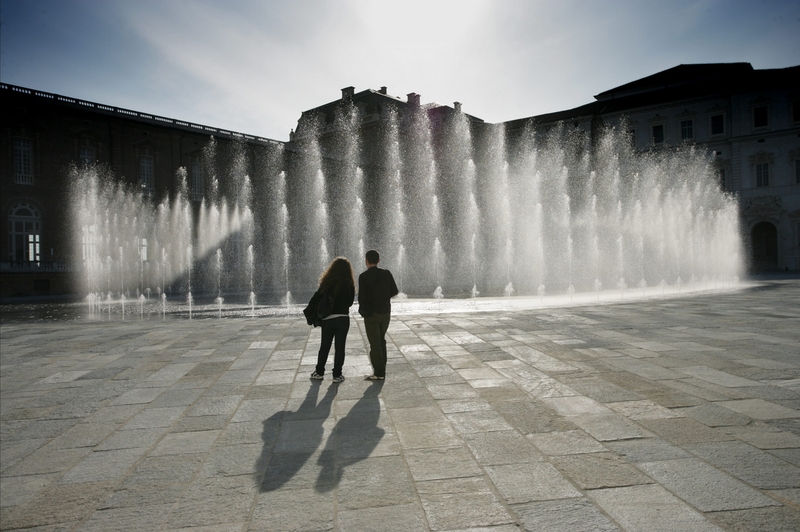 Tracing back the genesis of this fountain is a good way to understand the mastery and ingeniousness that were dedicated to this highly qualified project, carried out in collaboration with Architect Carlo Fucini. 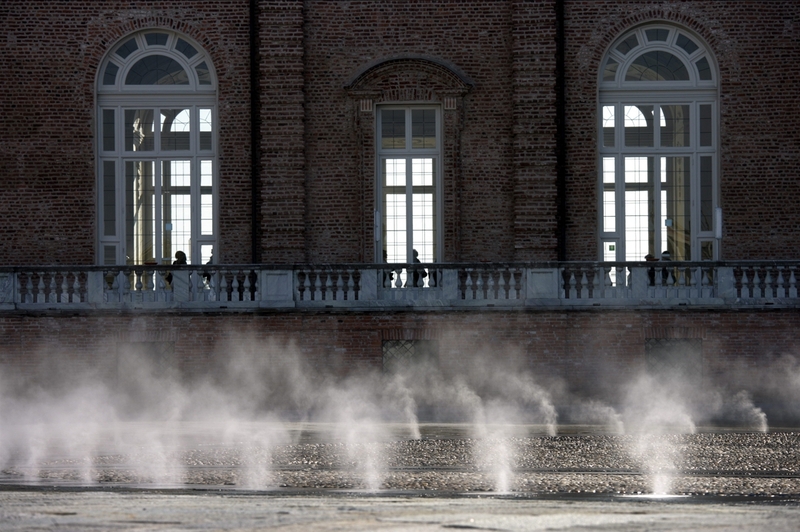 It is the flagship of a new way of conceiving the water culture combined with the Italian tradition and the latest technologies in the reference market. 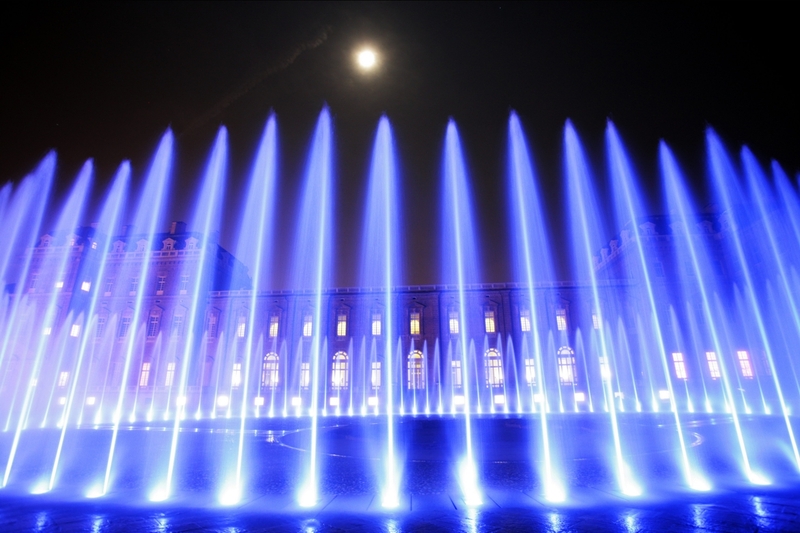 The work of Watercube was part of the larger refurbishment project of the Court of Honour of the Royal Palace. 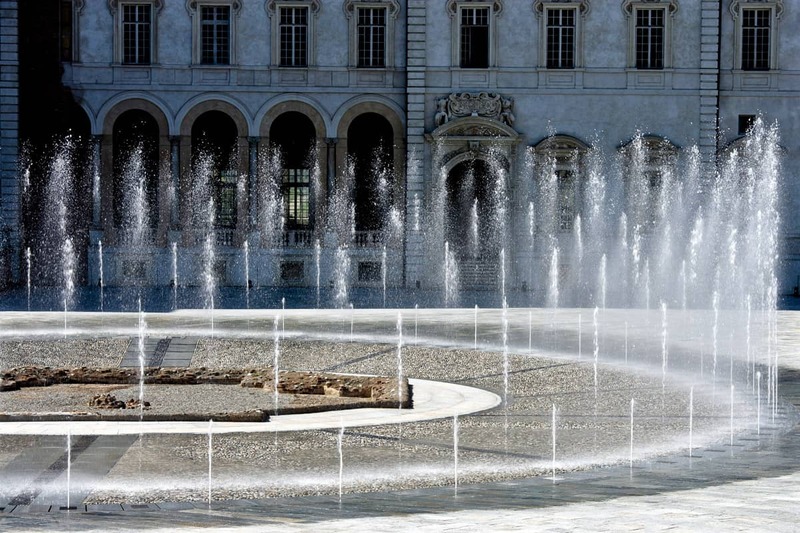 During the works, the ancient Fontana del Cervo of the seventeenth century was unveiled and found to be in need of a serious upgrade. 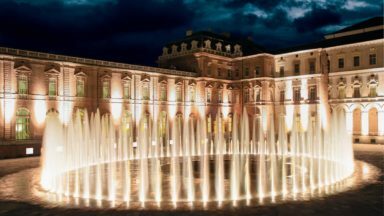 The Fountain represents a hunting scene perfectly fitting the local context (genius loci) of an area that is prevalently dedicated to hunting. 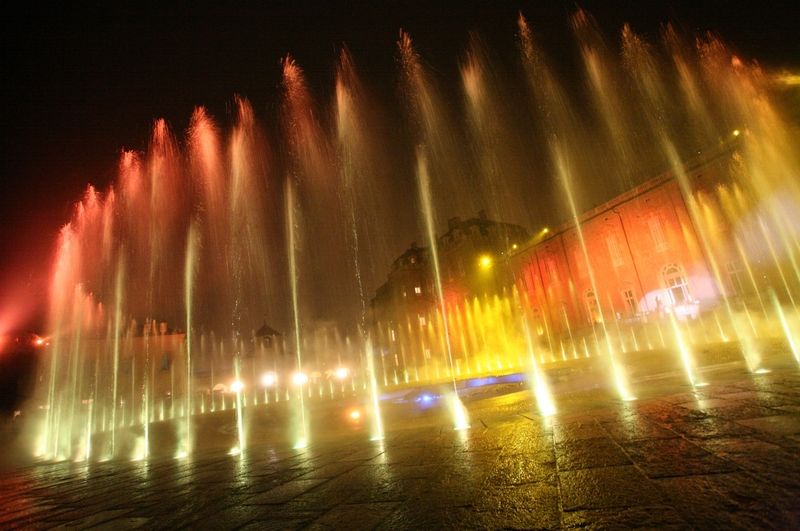 The restoration of the building has been fully integrated with the new contemporary fountain characterized by the large size and advanced technical installations.